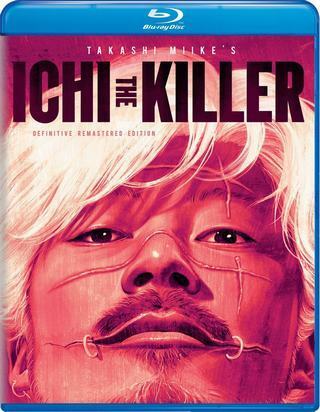 As sadomasochistic yakuza enforcer Kakihara searches for his missing boss he comes across Ichi, a repressed and psychotic killer who may be able to inflict levels of pain that Kakihara has only dreamed of. Not only is Kamakura-based Masakazu Isshiki a mystery novelist, but he is also a good detective himself. His wife Akiko and he are acquainted with all manners of creatures and gods who are of, from or passing through the town. Dealing with and tackling his cases means he can use all the help he can get. A troubled young samurai seeks revenge for the death of his father. 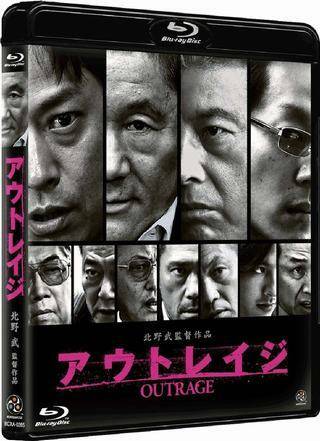 The boss of a major crime syndicate orders his lieutenant to bring a rogue gang of drug traffickers in line, a job that gets passed on to his long-suffering subordinate. A teen gifted with supernatural power discovers the truth behind his cursed and bizarre bloodline, and the evil that lurks within his town. Accused of heinous crimes he didn't commit, a prosecutor sets out on a mission to clear his name. The arrival of a bride-to-be shakes a hapless ski resort and proves to the three young down-and-out local skiers that there is much more to life than they think. 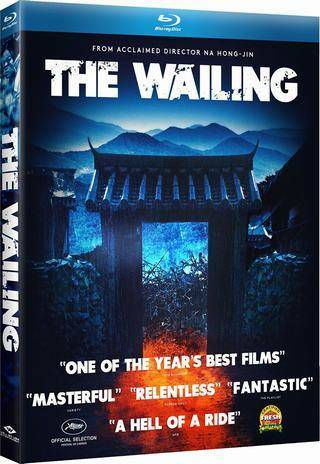 A stranger arrives in a little village and soon after a mysterious sickness starts spreading. 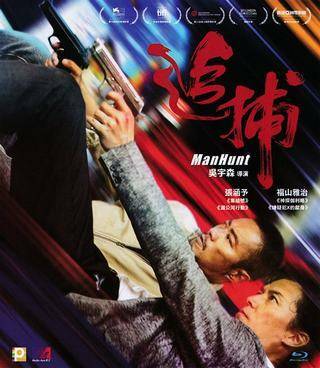 A policeman is drawn into the incident and is forced to solve the mystery in order to save his daughter. Set in 1995. A helicopter, operated remotely, is hovering in the sky over a nuclear power plant. The power company, prefectural government and media all receive a fax. The fax contains a threat that if the nuclear power plant is not taken offline the helicopter will be dropped. 8 hours is given as the deadline. Making the situation even more dire, a young child is in the helicopter. Yuhara (Yosuke Eguchi), who is the helicopter designer, and Mishima (Masahiro Motoki), who is the nuclear power engineer, work frantically to save the child and find the criminal. 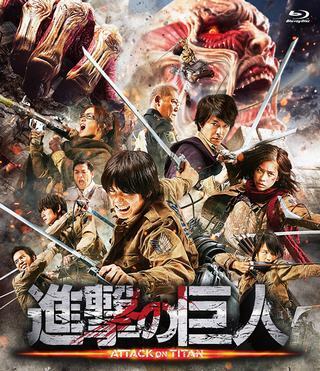 A teenage boy named Eren Jaeger must use his special gift to fight alongside with the military to defeat the titan race. Mankind is on the brink of extinction when these man eating monsters terrorize everybody and destroy the last of human civilization left in the world. The humanity is suffering from murders all over the globe, called "Mincemeat murders". High school student, Izumi Shinichi has a parasite living off him, having replaced his right hand, and he might be the discoverer of truth. 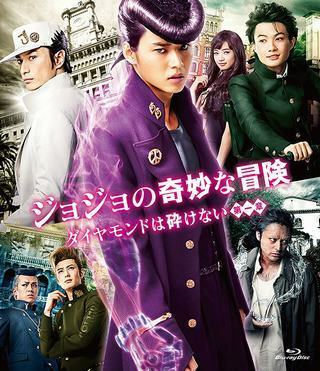 Muto (Jun Kunimura) and Ikegami (Shinichi Tsutsumi) are two gangsters who hate each other, but Ikegami is in love with Muto's actress daughter Michiko (Fumi Nikaido). Meanwhile, Muto attempts to make his wife Shizue's (Tomochika) dream come true which is to have their daughter appear in a movie. 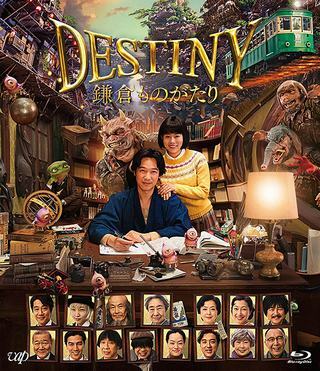 Koji (Gen Hoshino), who is just a passerby, is mistaken for a movie director. Koji then requests to independent film director Hirata (Hiroki Hasegawa) to cast Michiko as the leading actress in his film. Their situation soon goes completely wrong. 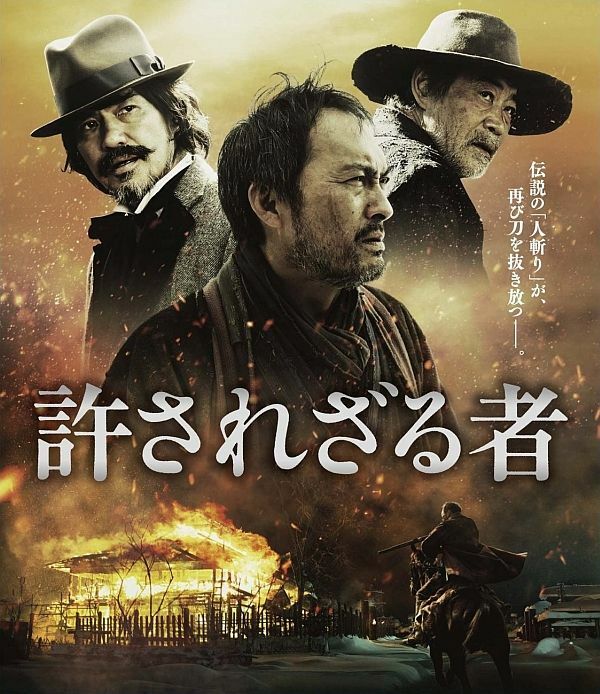 Set in Hokkaido, Japan in the 1880's. Jubei Kamata (Ken Watanabe), who is on the side of the Edo shogunate government, kills many people. His name is infamous in Kyoto. When the battle at Goryoukaku is about to be finished, Jubei disappears. 10 years later, Jubei lives with his kid in relative peace. He is barely able to make a living. Protecting his dead wife's grave, Jubei has decided to never pick up a sword again, but due to poverty he has no choice but to pick the sword again. Jubei becomes a bounty hunter. 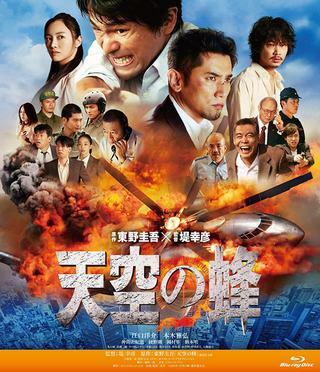 Movie depicts 10 days after the 2011 Tohoku earthquake and tsunami. At a morgue house in Kamaishi, Iwate Prefecture, the workers treat the dead with dignity as they hand over the bodies to their families. Retired funeral worker (Toshiyuki Nishida), finds himself volunteering at the morgue house. A widowed TV producer is encouraged by his teenage son to remarry before he gets too old. 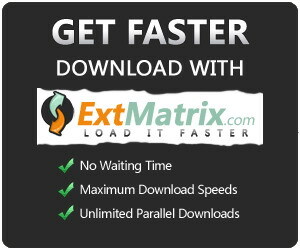 Unable to find anyone suitable, he decides to hold auditions for a false movie in order to test out potential wives. He thinks he may have found the one he is looking for when he auditions a former ballerina, but she seems too good to be true and an investigation into her past reveals a horrific secret.